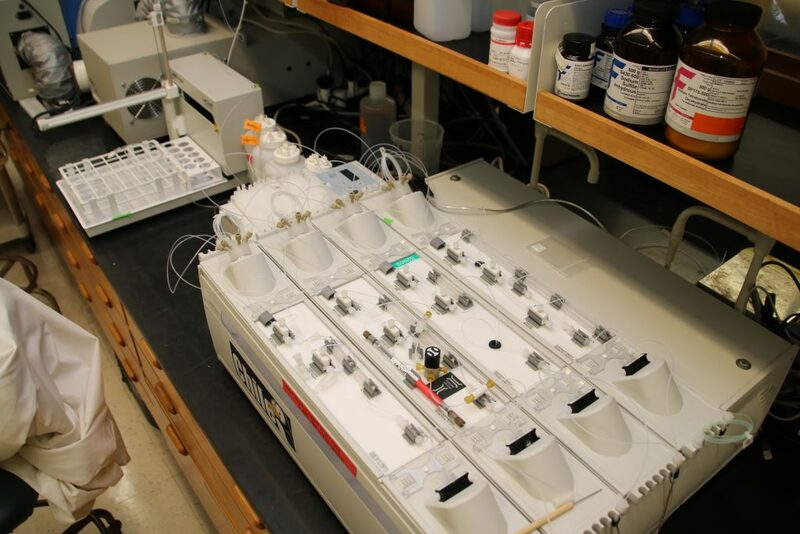 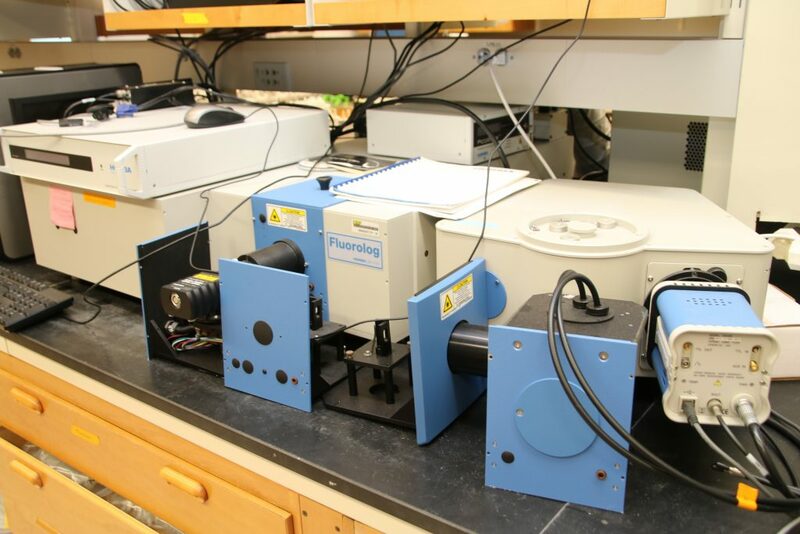 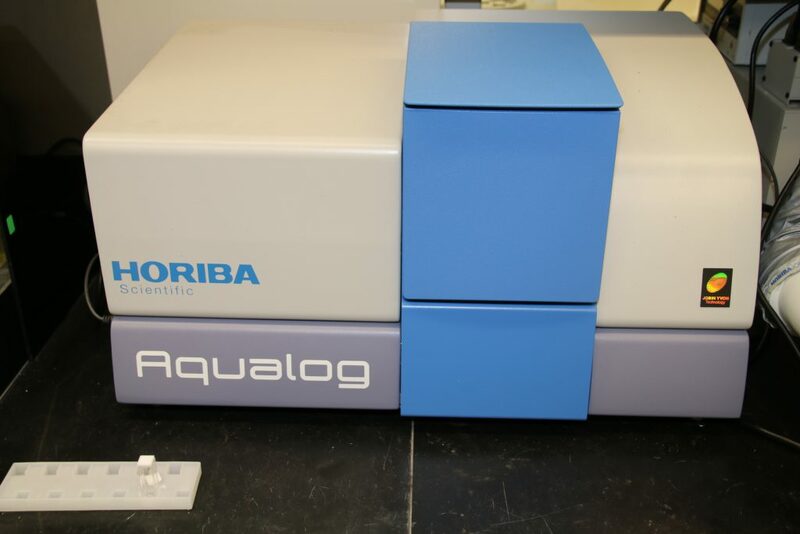 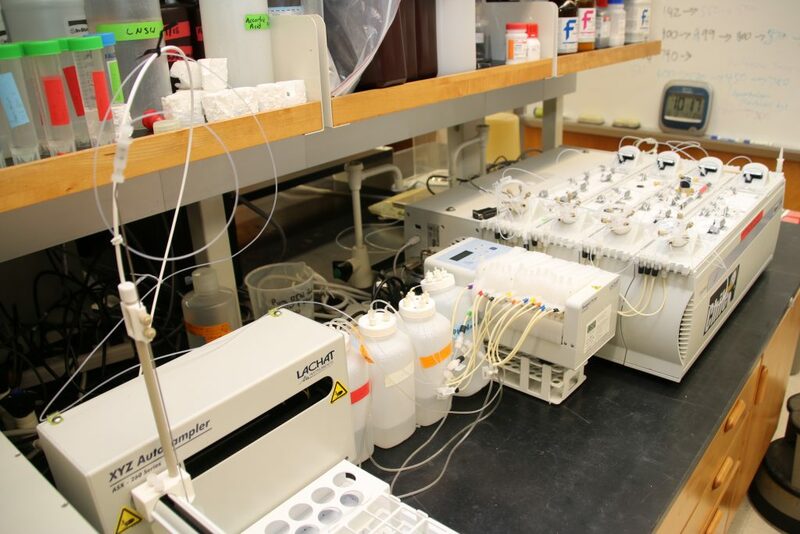 Summary: The Oceanic Nutrient and CDOM Laboratory performs nutrient analyses of seawater and freshwater samples for inorganic macronutrients (nitrate, nitrite, ammonium, phosphate, silicate) and addition to analysis of colored dissolved organic matter (CDOM) characteristics. 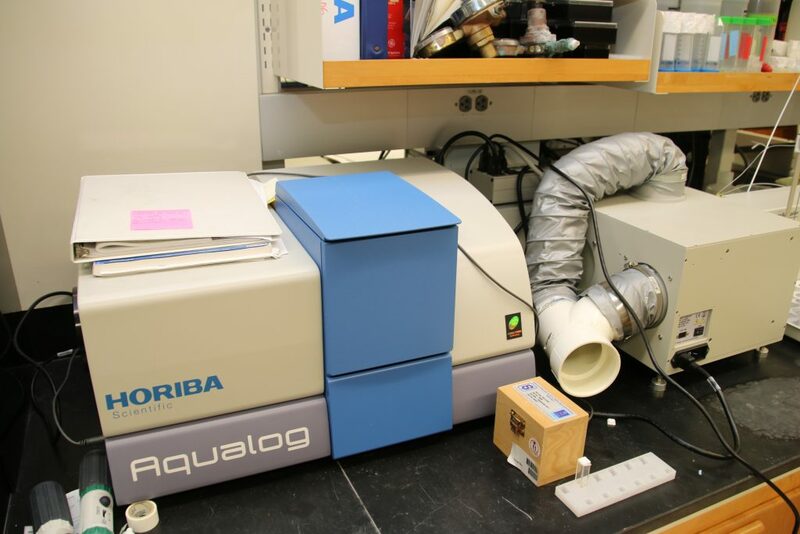 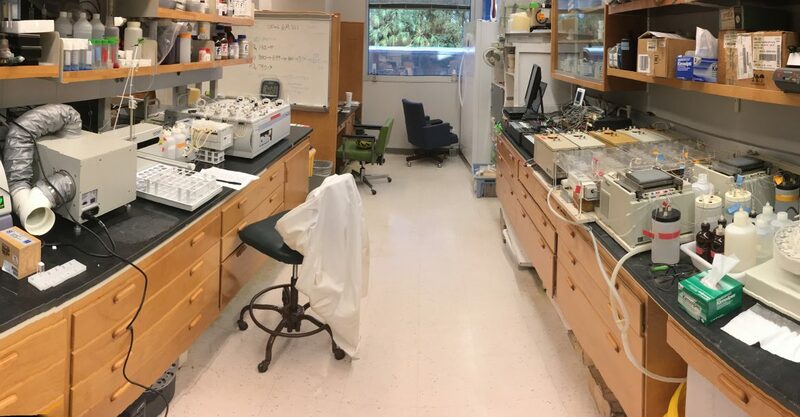 The lab supports the CARIACO time series program, experimental process studies, and ongoing research in the Southern Ocean and Gulf of Mexico. 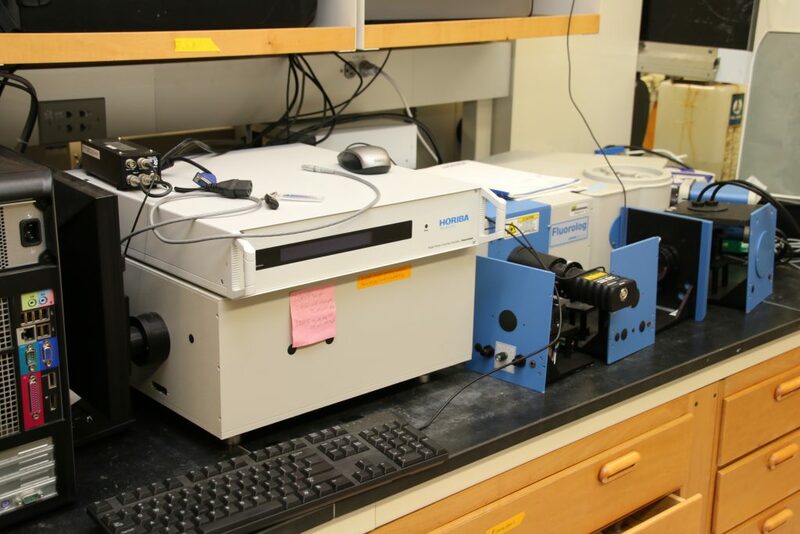 Contact: Kristen Buck for more information or to inquire about collaborative research or analytical services.